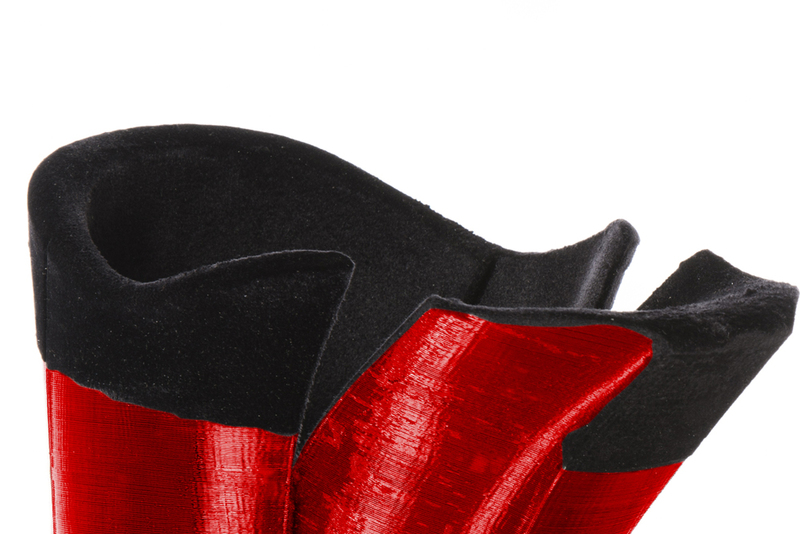 3D printed custom- made liners with your personal fit. 3D printed individual liners for skiers. Tailored to your own personal leg anatomy. 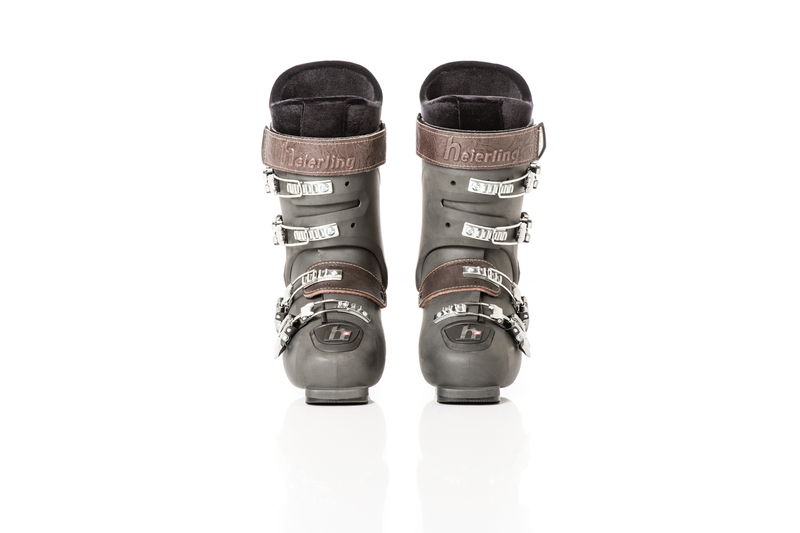 Exterior matching the inner shape of the shell of the corresponding ski boot model. 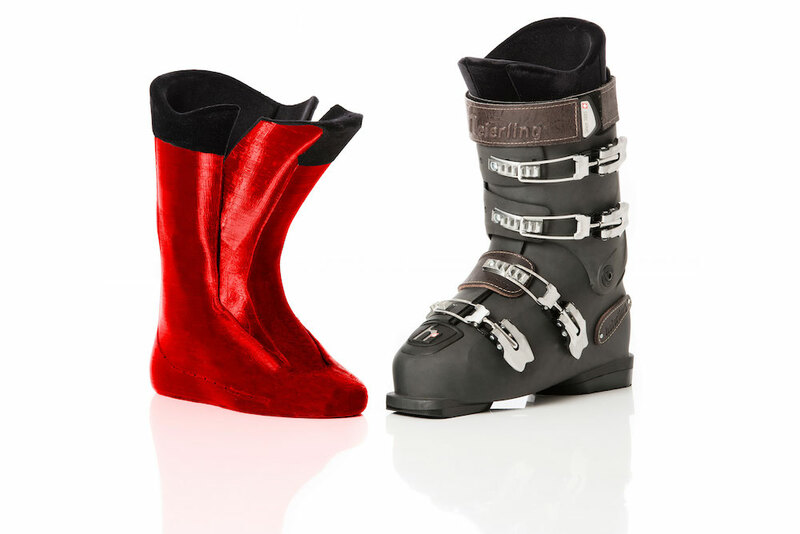 Ask your dealer for which ski boots models of which brands we currently offer customized ski boot liners. Your very personal fit: thanks to digital reproduction of your anatomy. Result: better performance with more comfort! 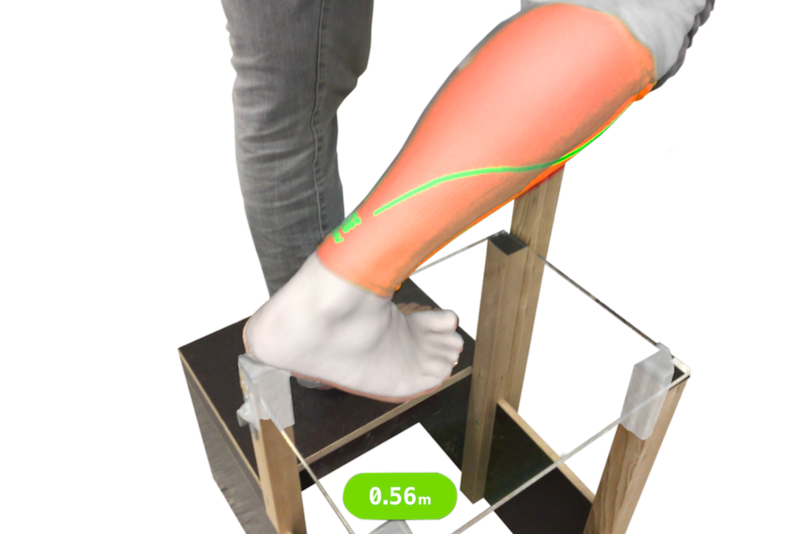 State-of-the-art technology in use: With revolutionary 3D scan measuring technology, your lower legs and feet are precisely measured in three dimensions. 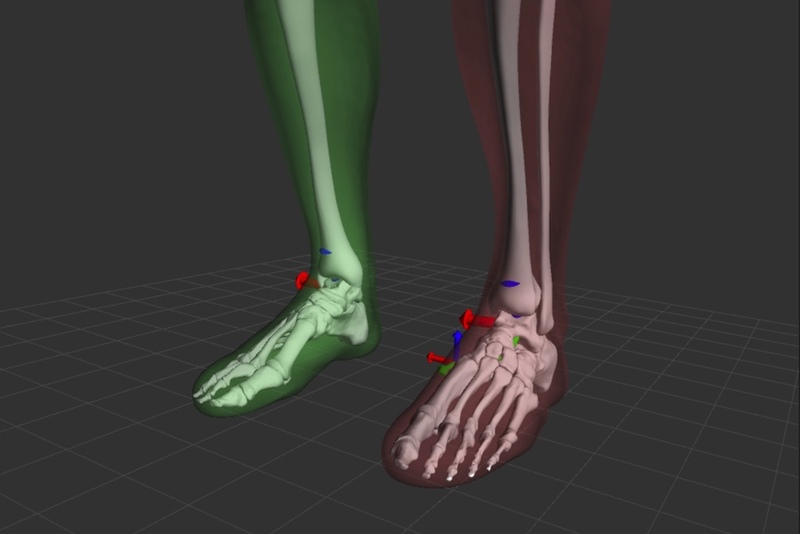 The precise 3D scan of your lower legs and feet is carried out by the trained and competent sports retailer. With the help of innovative software for simulating anatomical movements, your lower legs and feet are perfectly fitted into your ski boot. 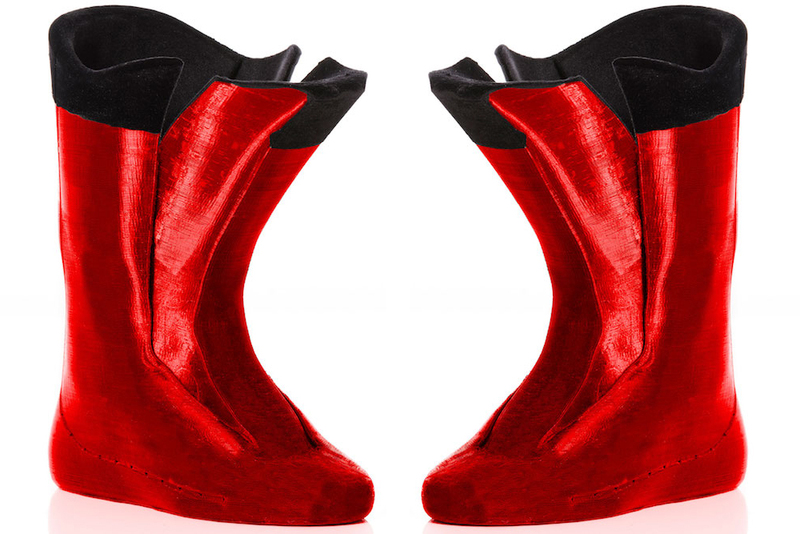 3D printing reproduces your own individual fit. Uncompromisingly precise, comfortable and powerful. For your legs only! The individual liner is manufactured dimensionally stable out of a thermoplastic polyurethane. 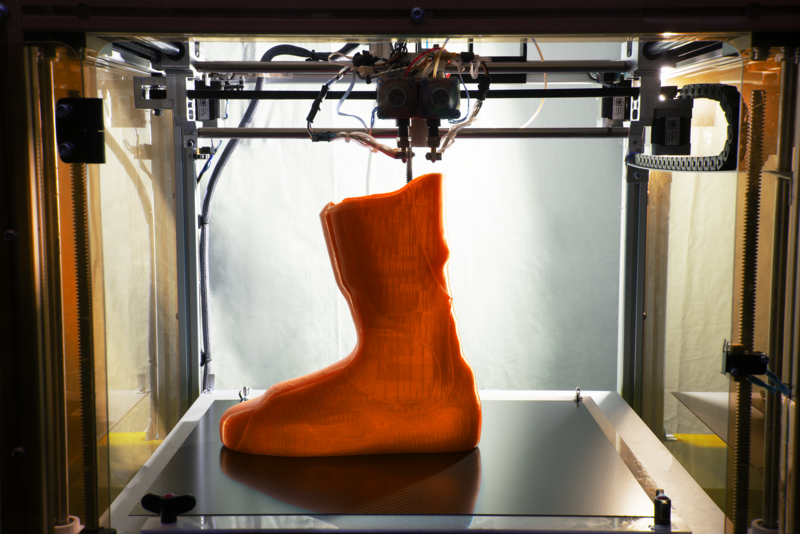 The 3D printed liners are finally finished with textile fibers using an innovative electrostatic flock process. The velour floc supports an easy sliding in and out and provides a comfy feeling to those personal fitting 3D printed liners. HEIERLING and TAILORED-FITS.com are working together!